Caitlin brings 6 years of leadership experience and her energetic vision to the Cornerstone team. She has a Master of Business Administration from Northwest Christian University and a Bachelor of Arts in Anthropology from California State University. 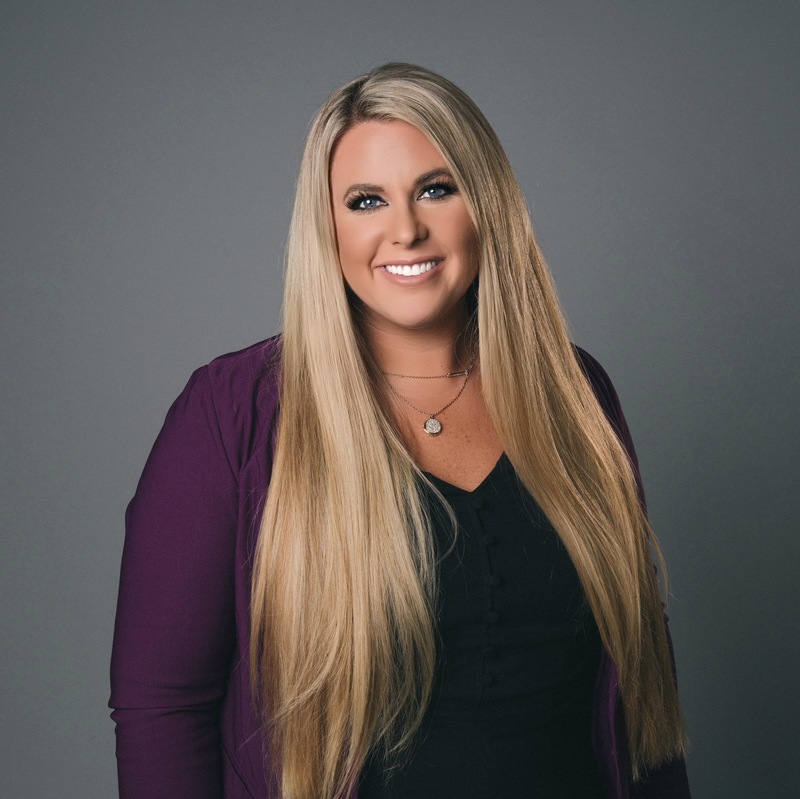 Her professional roles in the community include the LTD Board of Directors, the Eugene Chamber of Commerce Young Professionals Board Leadership, NCU Center for Ethics and Leadership Advisory Board, and the Looking Glass Board of Stewards. Her professional experience includes her role as Development Director at the Eugene Mission and managing the Job Connections program at Goodwill. We are excited about Caitlin’s passion for working in the non-profit sector and look forward to her skills and talents within our fundraising and marketing team.